When it comes time to buy life insurance, it is not always an easy task. First, there are tons of different Insurance companies that offer this. Then there are variations in life insurance. One of these is term life insurance. 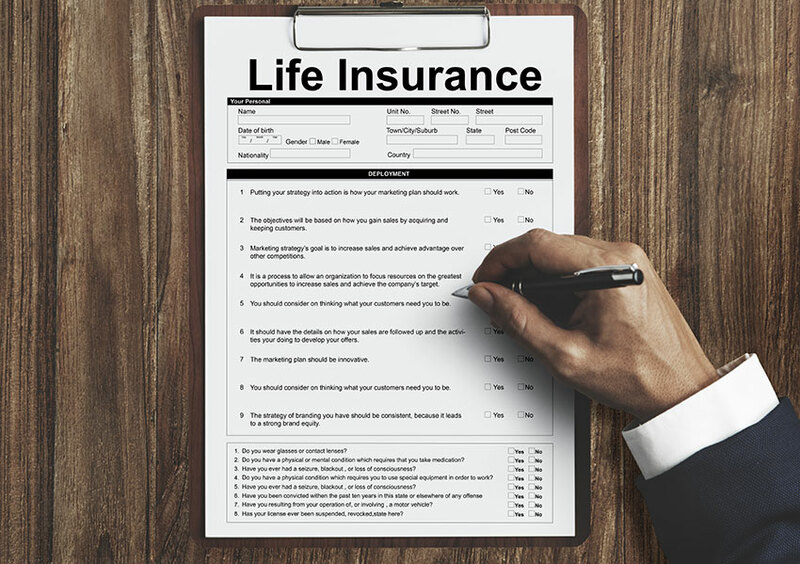 Which type of life insurance is the best? 1 What is Term Life Insurance? 2 How is Term Life Insurance Calculated? 5 How Much Does Term Life Insurance Cost? 6 How Much Term Life Insurance Should a Person Buy? Term life insurance is where the insured will pay a set amount for the insurance premiums. The duration of the policy will be in effect for a specific period. The word “term” applies to the terms or conditions of the policy. How is Term Life Insurance Calculated? With other types of insurance, the premiums usually go up each year. For term life insurance the insured gets to choose how long they want the term to be. It may be for five years, ten years or perhaps twenty years. The Insurance company will average out what the increase in premiums would be for each year of the term. Then the spreading out of the premium payments is the procedure that’s used as per the term agreed upon. The premiums will always remain the same each year with no increase. It is because the increases are factored in. Most people just want to buy their life insurance, pay the premiums and forget about it. It is basically what term life insurance allows for. Also, cost of the premium is usually a point of interest for insurance buyers. Term life is one of the most affordable types of insurance. There are options in regards to both the amount of coverage and the terms as per length of the policy. Many find this to be advantageous. Some look at insurance as an investment. For this purpose, term life is not the appropriate insurance. It is a simple life insurance policy. It pays out the value of the policy to the beneficiary in the case of death. There is no additional value to the policy. Which there may be with other types of life insurance. The cost for term life insurance depends on the individual wants and needs of the insurance buyer. Everyone has different requirements when it comes to coverage. Also, everyone has a different budget that they can allow for the payment of premiums. Also, every Insurance company is different. Their pricing for premiums will vary. Some may offer discounts. 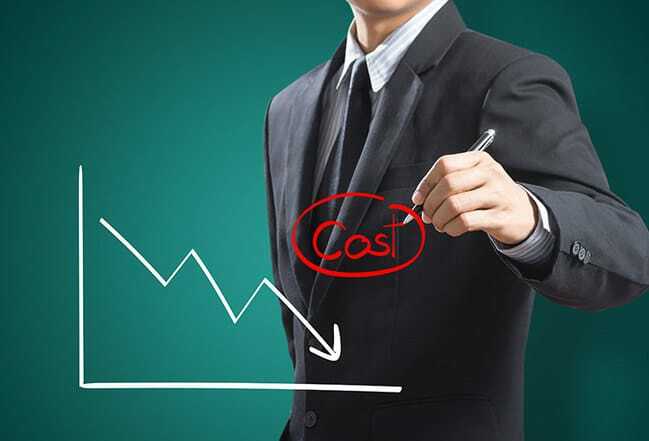 All of these are factors that require consideration when determining the cost. How Much Term Life Insurance Should a Person Buy? First, one has to decide on how much insurance coverage they want. It takes some careful thought. One must think of the present circumstances as well as the future. There are many factors to take into account. In many cases, it is those with a young family that considers term insurance. There are several different things to think about. The insured has to think about their financial situation. What would happen with financial matters if the insured were to pass away? There are two considerations here. One is the amount of debt that needs clearing. Secondly, making sure there is enough money to sustain the family. The insured’s partner’s ability to provide for the family will probably be a priority. Would they be able to financially provide for the family upon the loss of the insured? Are there are other types of insurance in place? For example, if the insured owns a home. Does it have a mortgage? Is there mortgage insurance in place to cover this in the event of a death? Then there are the children to consider. Not only the costs that exist for them now is important, but what about their future? Education is something that most parents worry about. When buying term insurance, this is something that requires additional thought. The financial needs now are a priority, but so is the current budget. Everyone wants good insurance protection. However, many are on a budget and can only afford a specific amount. There are different equations that can be used to help determine what would be an appropriate amount of insurance to buy. Some people like to use these rather than trying to forecast what the future may hold financially. Some experts suggest taking the long-term expenses and then deducting the assets from. For many, this is just too general. Another concept was to simply multiply one’s income by ten. However, this is now considered as an outdated rule. Some experts suggest that a good approach to buying term life insurance is to buy more than one policy. Having them applicable to different lengths. For example, buying a thirty-year term to cover the family in its entirety. Plus, buying a twenty-year term would address the educational needs of the children. It is easy to buy a thirty-year term life insurance policy. Then just forgetting about it other than when the premiums are due. Circumstances change throughout the years. It is important that when a major event occurs to revisit what the insurance coverage is. For example, a couple with one child may buy a thirty-year term life insurance. Then within the next, five to ten years may have one or two more children. Is the original term life insurance coverage enough to cover these major changes in one’s life? No individual shopping for insurance should just assume that it is all the same. A good approach is to gather some quotes. This way it narrows down the choices of what Companies are offering good term life insurance. Then the further investigation into what they each have to offer is an option. Perhaps there are some discounts that may be applicable. Considering how important life insurance is, it makes sense to shop for it carefully. Is Life Insurance Tax Deductible in Canada?